So, its been sweltering here. Between 15 and 32 degrees everyday for the past week. Of course, there’s also a bucketload of bush fires – and this is the earliest they’ve started in years, which bodes poorly for the rest of the summer. Victoria is in for a long dry summer. Water restrictions, bush fires – the works. 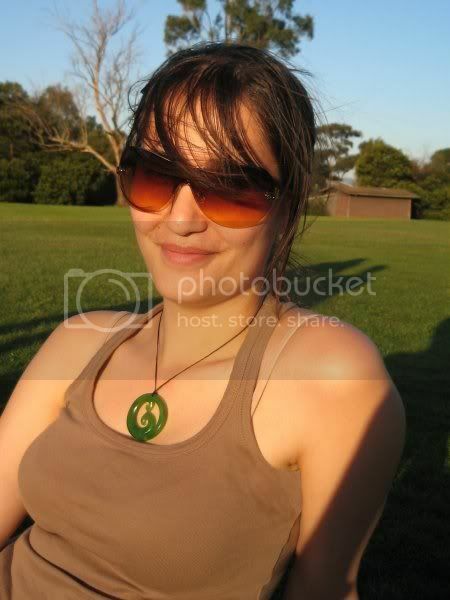 Still, we’ve been enjoying not wearing jerseys, sitting out in the sun for lunch and warm nights – really lovely. But a highlight of the last wee while is – Rob and I bought a car! 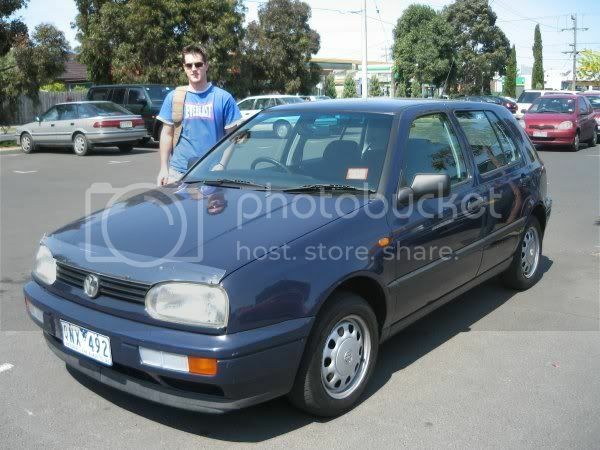 We bought a VW Golf, navy, 1997, 2lt, 96800km, dual airbags, awesome condition for AU$9700. 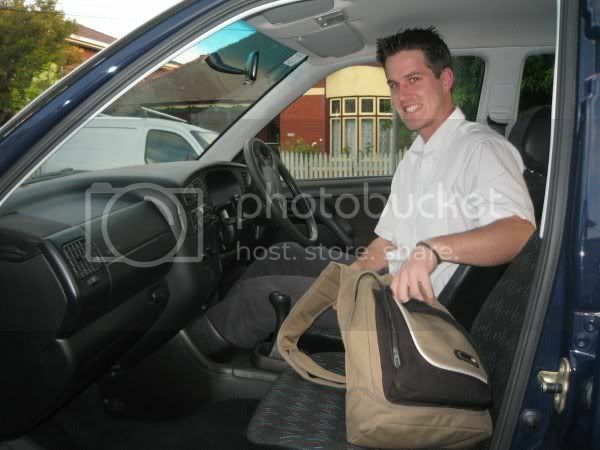 Rob got us insurance and signed up to the local AA (called RACV here). It’s been lovely to have a car to drive around and not have to borrow one of our mates. Definately pleased. So Rob and I are flying into Auckland 5.15pm next Friday. Going to Armageddon on Saturday, Snells Saturday night and Sunday day, home for family dinner on Sunday night and then 3.15pm check-in on Monday to come back. Should be fun.